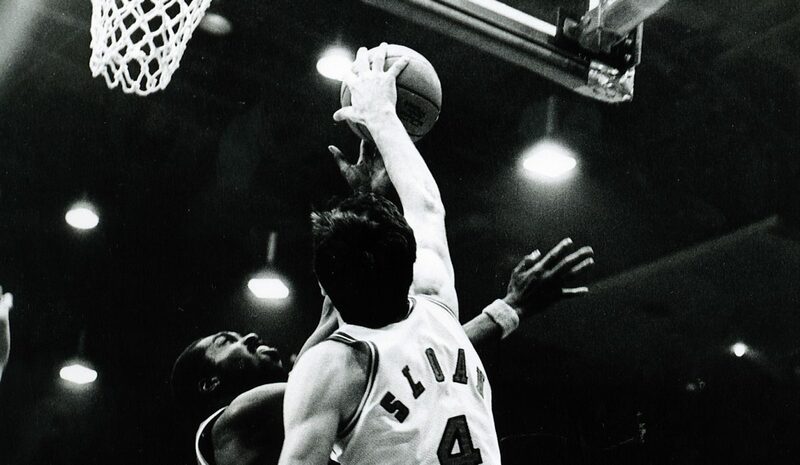 First round,Larry Cannon (LaSalle);second round, Simmie Hill (West Texas State), Ken Spain (Houston) and John Baum (Temple). 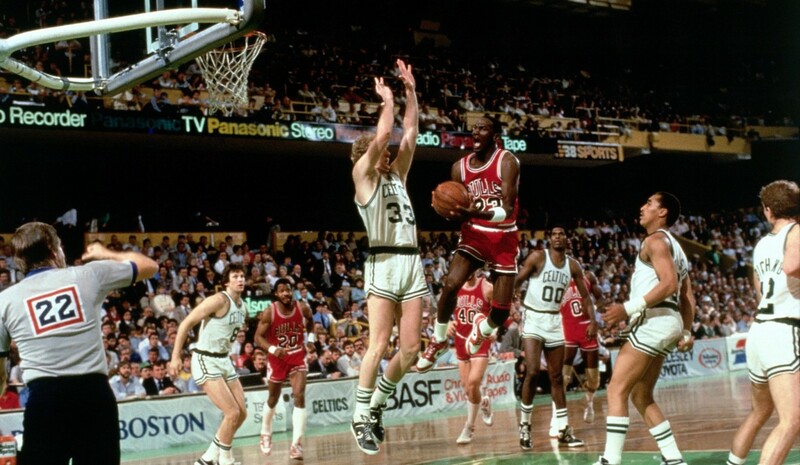 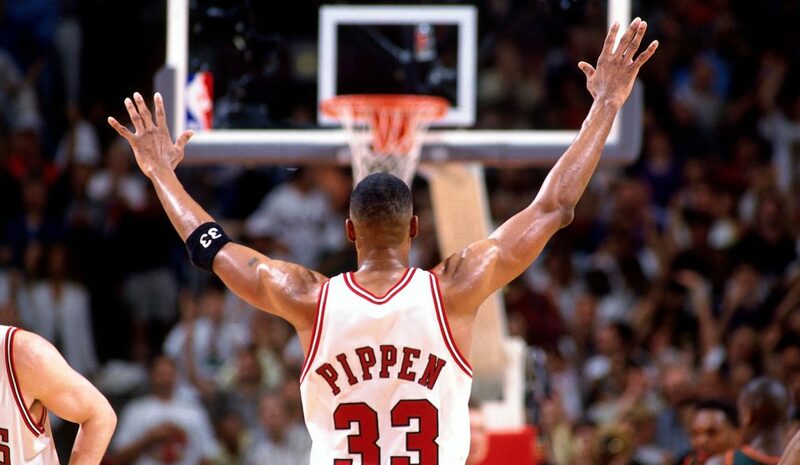 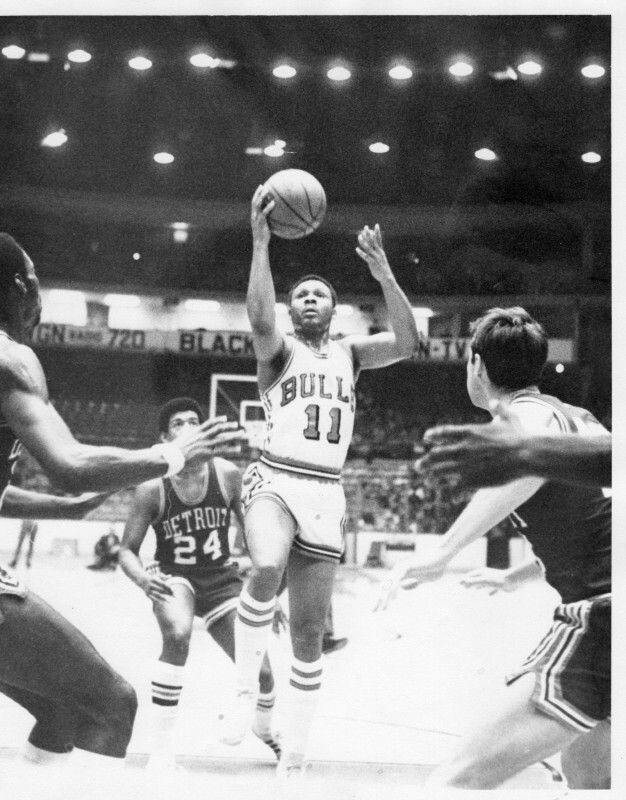 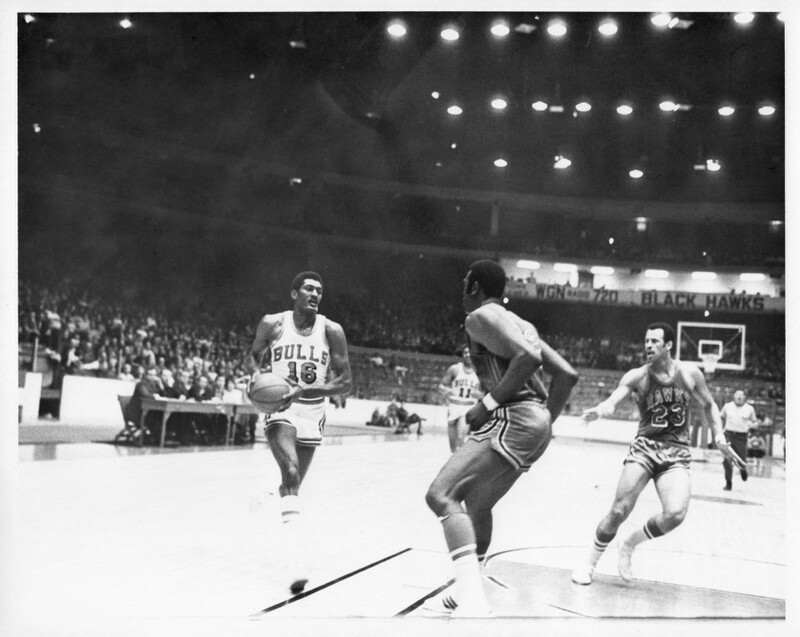 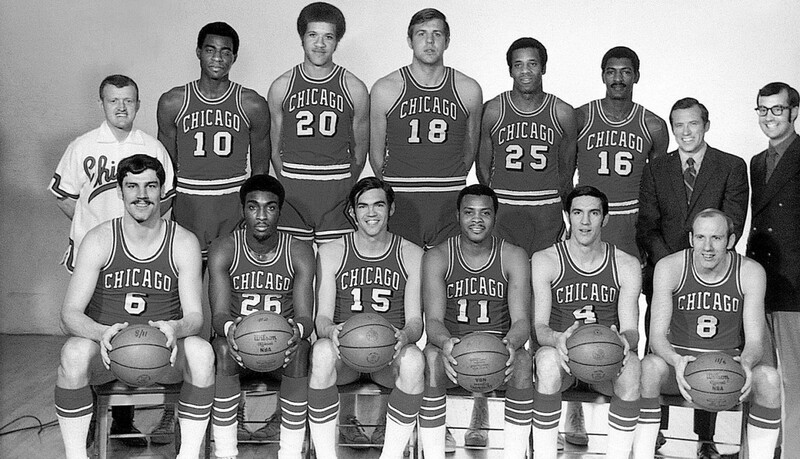 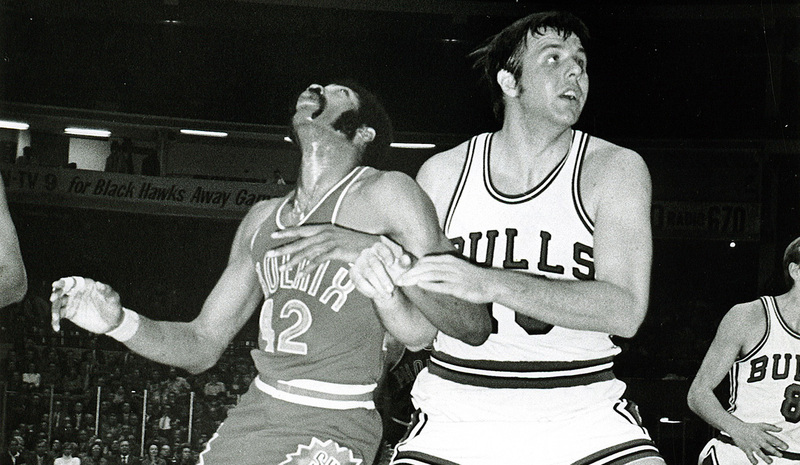 Haskins’ team-record 13 assistslifted Bulls over Atlanta 131-120 (04/03/70) ... eliminated 4-1 by Atlanta. 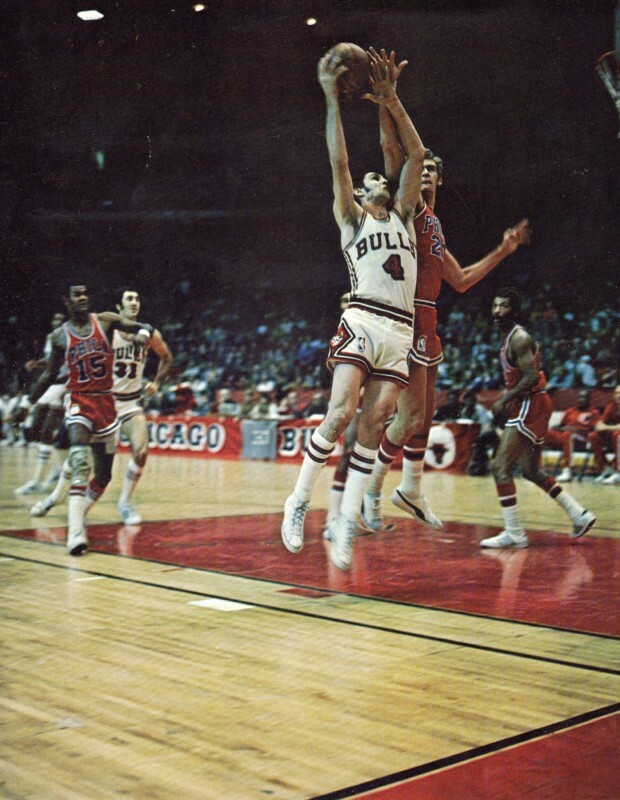 Sloan selected to NBA All-Defensive Team ... Bob Love led Bullsin scoring (21.0) ... Boerwinkle led Bullsin rebounding (12.5).